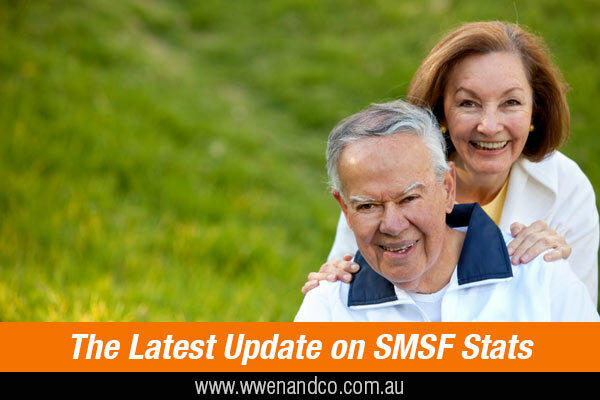 Recently the ATO released the latest update on the state of the SMSF market. The report covered the quarter to March this year. Many people have been anticipating the latest Self Managed Super Fund statistics as it usually contains some good news. The statistical report is put together from the huge chunks of data gathered by the ATO from lodgements, returns, registrations and auditor contravention reports. Gathering all of the relevant statistics can obviously take some time and some of the data used in this ATO report is sourced from very recent financial years. Otherwise, the data reflects the state of play for the period January 1 to March 31, 2017. 35 to 44-year-olds (30.5% of new funds). While the number of establishments is an easily measured score, based on Australian Business Register registrations, having the ATO’s report on hand can give other insights not readily available without the ATO’s tax data available — specifically, the members’ most recently lodged individual tax return as at the date of establishment. Most new SMSF trustees for the March 2017 quarter earned between $100,000 and $150,000 a year, although this was a slim majority (15.2%). closely followed by the $60,000 to $80,000 and $20,000 to $40,000 ranges (both 14.5%). The $80,000 to $100,000 earners made up 12% of new SMSF trustees. As you can see, there is no outstanding income range that could be said to define newly established SMSF members. Interestingly, 10.7% of new SMSF members had taxable earnings between zero and $20,000, which would most likely be explained by factors not covered by these particular ATO statistics. Only 3.9% of SMSFs have the maximum of four members, with a similar result (3.7%) having three.